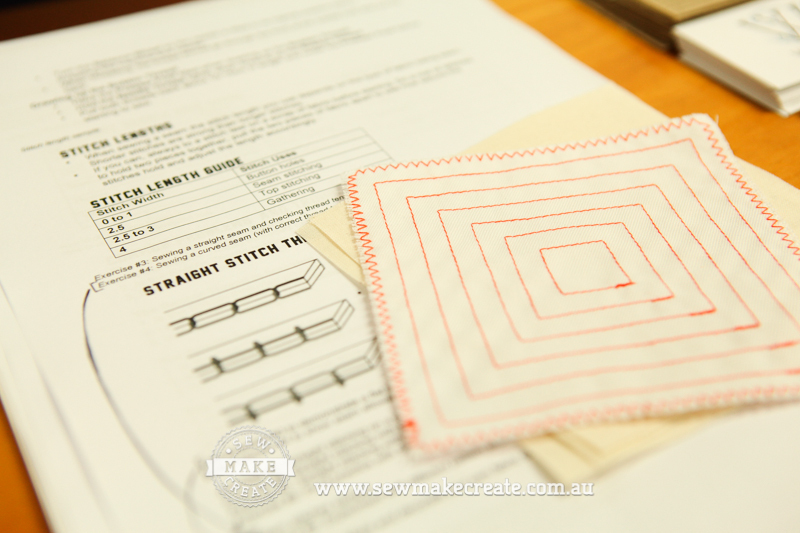 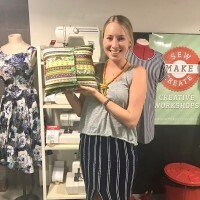 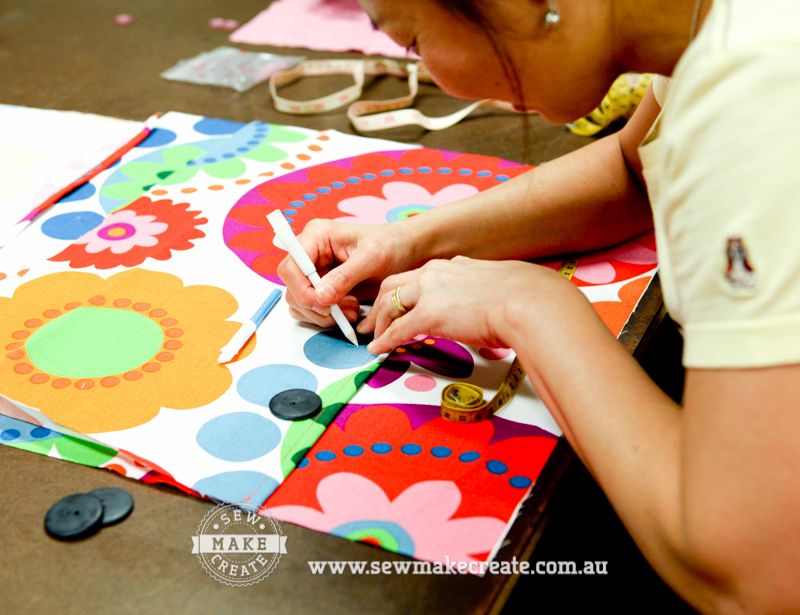 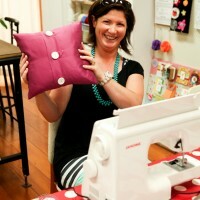 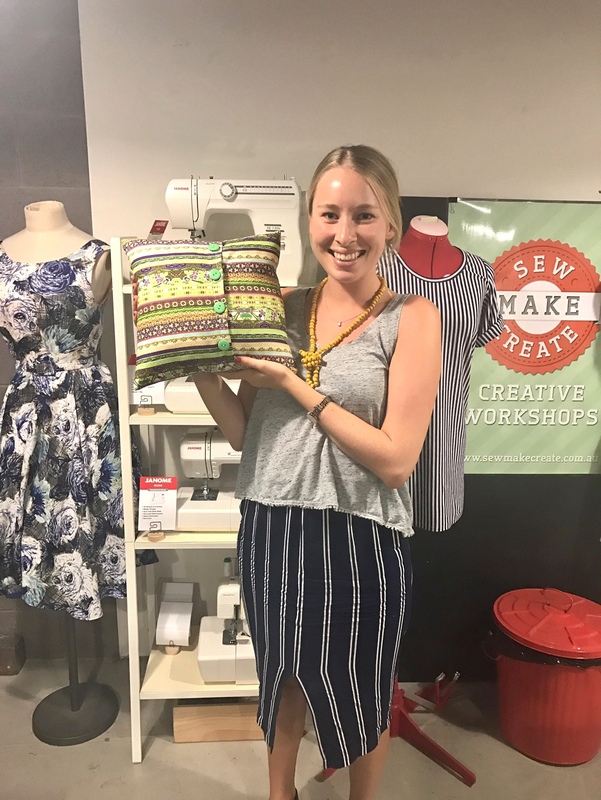 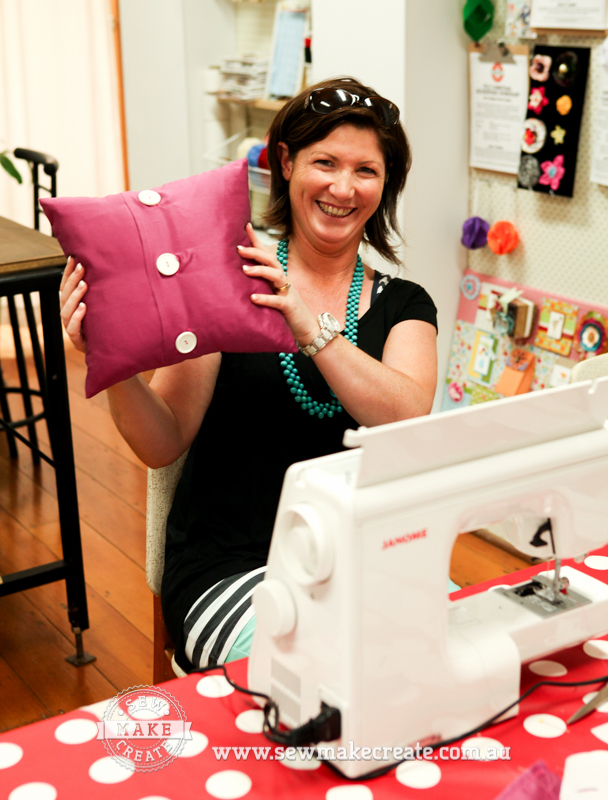 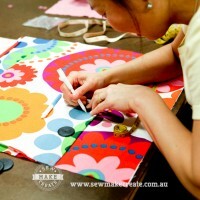 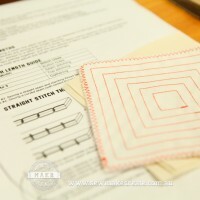 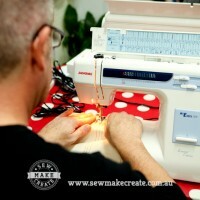 The course fee includes a Sewer’s Starter pack valued at RRP$30 which is made up of a pair of fabric scissors, thread clippers, dress pins, tape measure, tailor marking pencils, hand sewing needles, black thread, cream thread, white thread and a cushion insert. 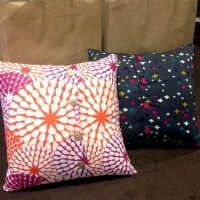 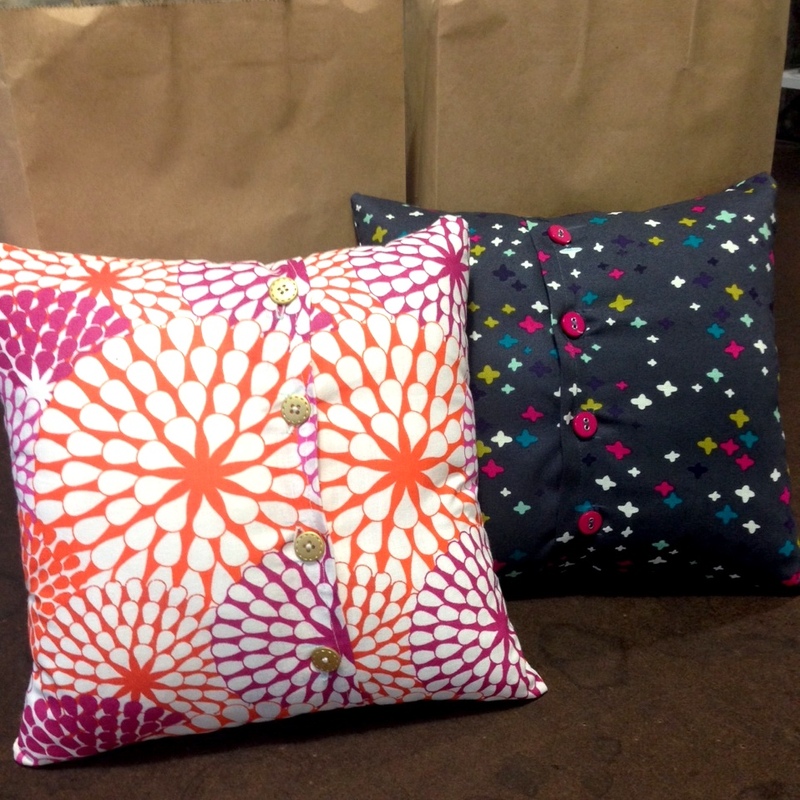 For your cushion cover, please bring a 35cm long fabric piece of your choice with 4 matching buttons. 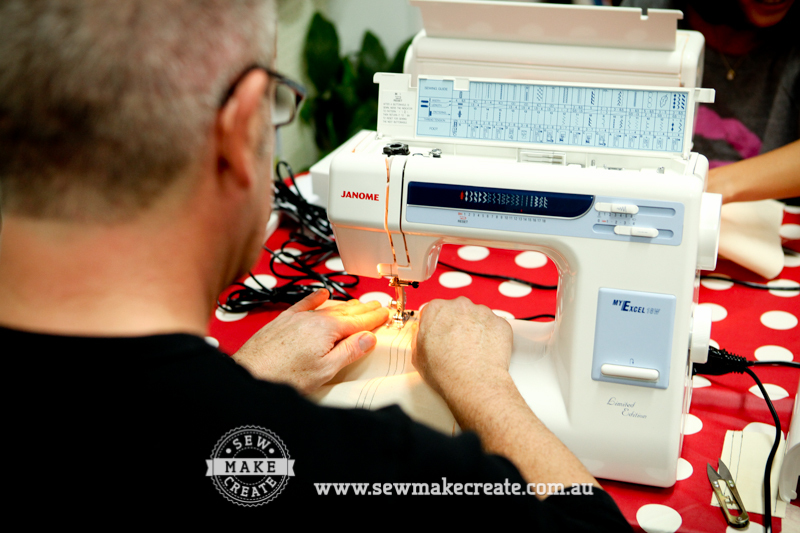 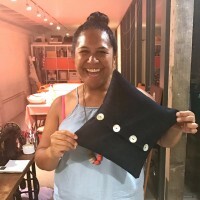 This is our most popular sewing class for learning how to sew and is perfect for beginners or if you just need to brush up your sewing skills. 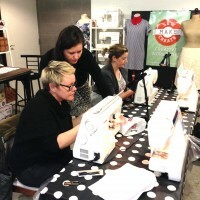 Classes are split into 2 x 2.5 hour classes. Places are limited to 4 students to ensure everyone gets personal attention and can learn at your own pace. 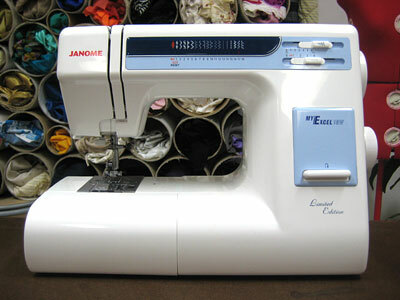 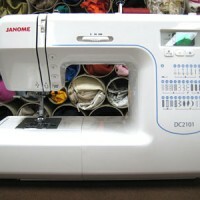 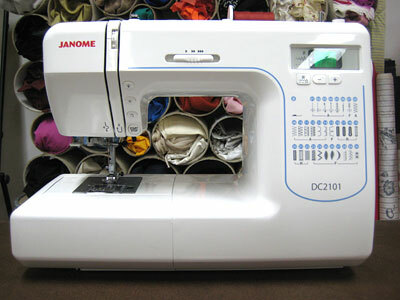 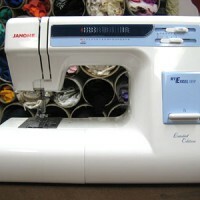 This course is taught on Janome sewing machine models MW3018 / My Excel 18W (mechanical) or DC2101 (computerised) but you are welcome to bring your own sewing machine.